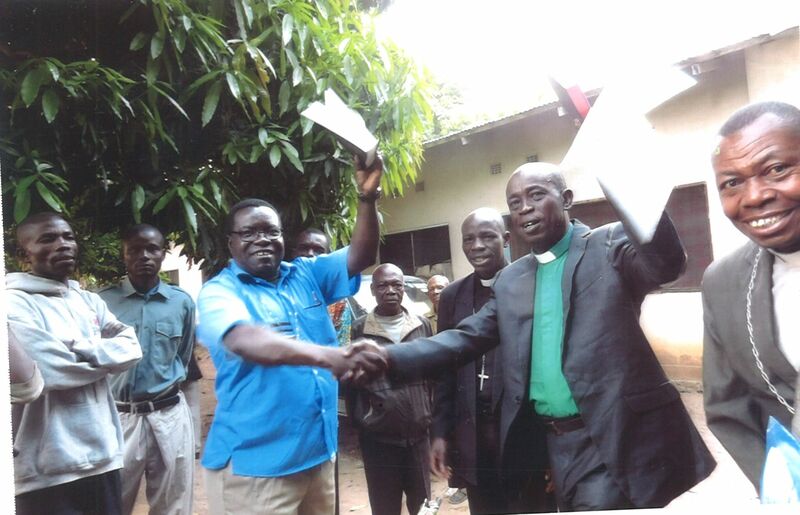 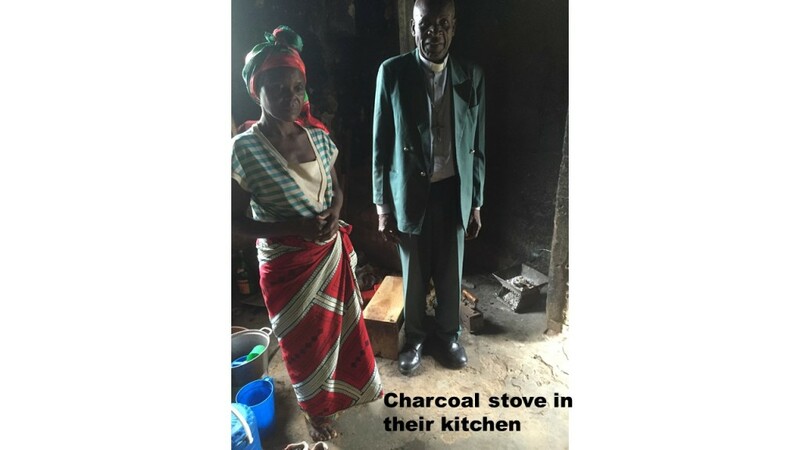 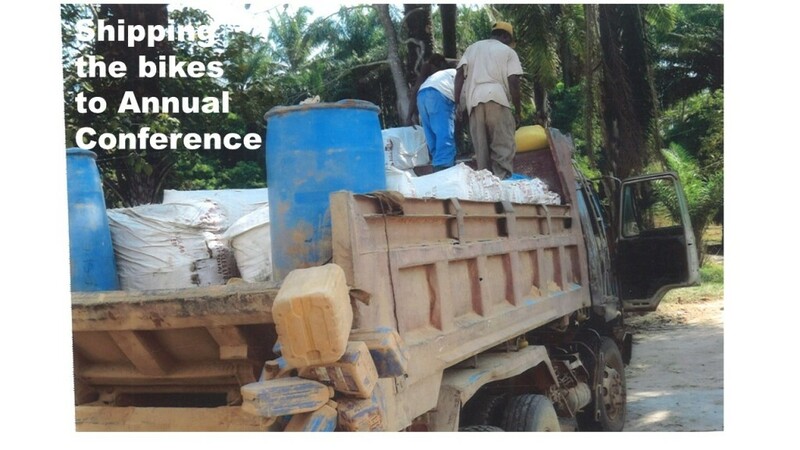 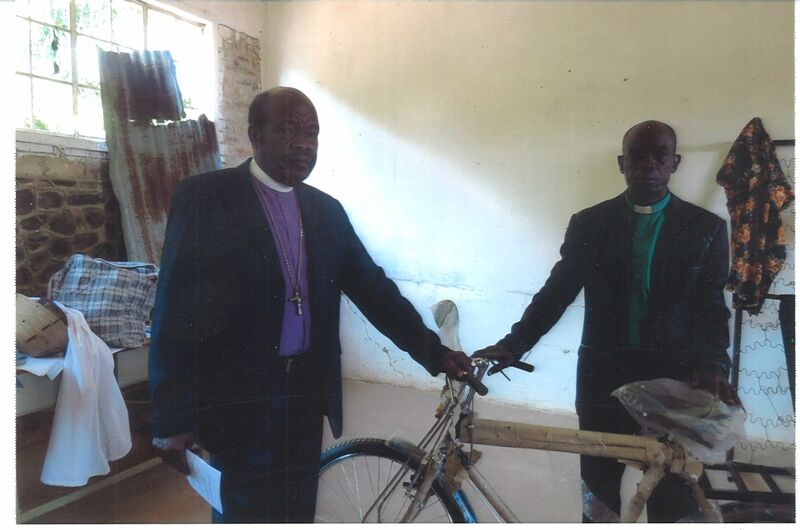 Bishop Kasap Owan is leader of The United Methodist Church’s South Congo Episcopal Area. 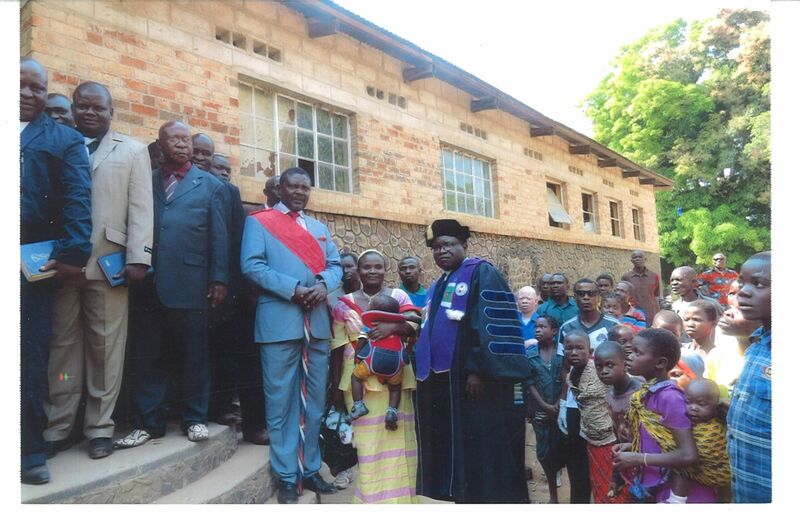 Bishop Kasap Owan leads a growing part of The United Methodist Church, but with that growth comes great challenges. 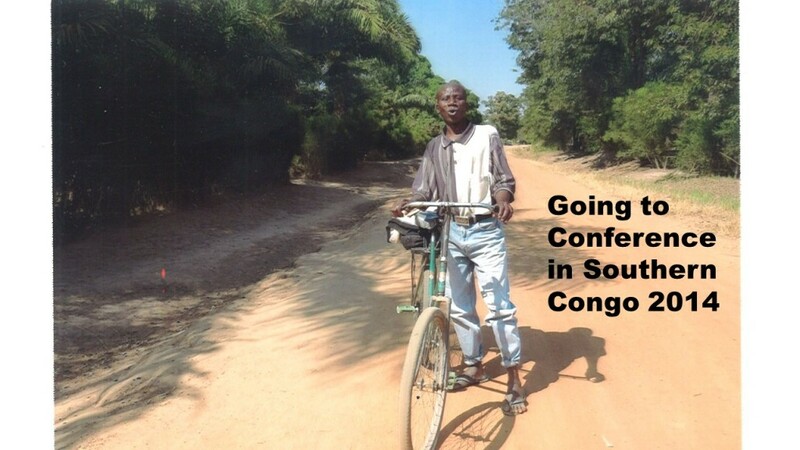 Kasap, one of three new Congolese bishops elected in March, leads the South Congo Episcopal Area — which straddles his native Democratic Republic of Congo and its southern neighbor Zambia. 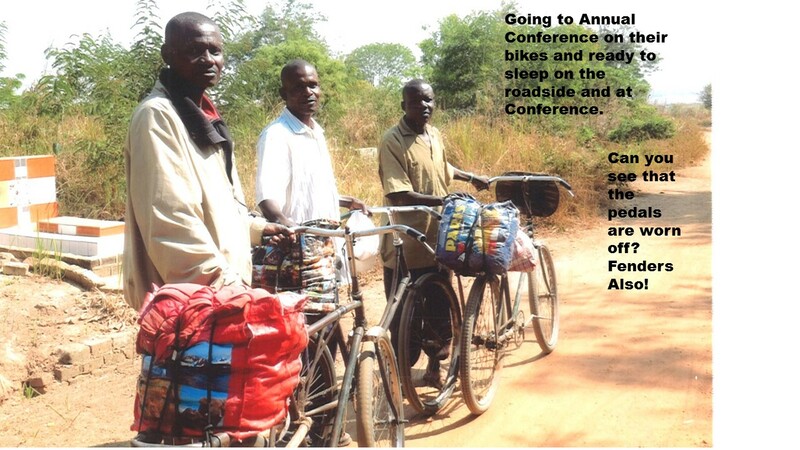 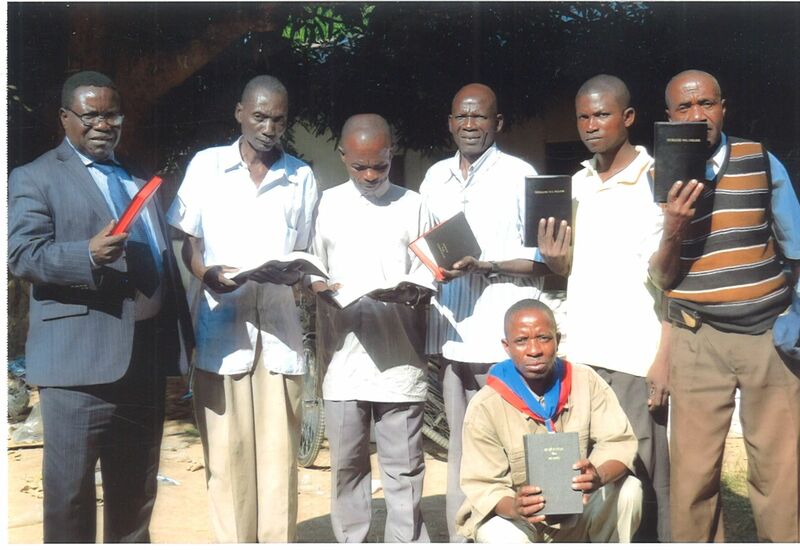 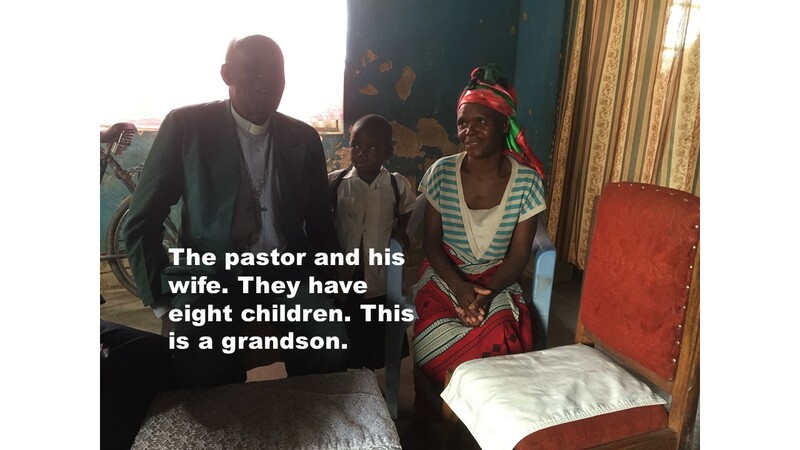 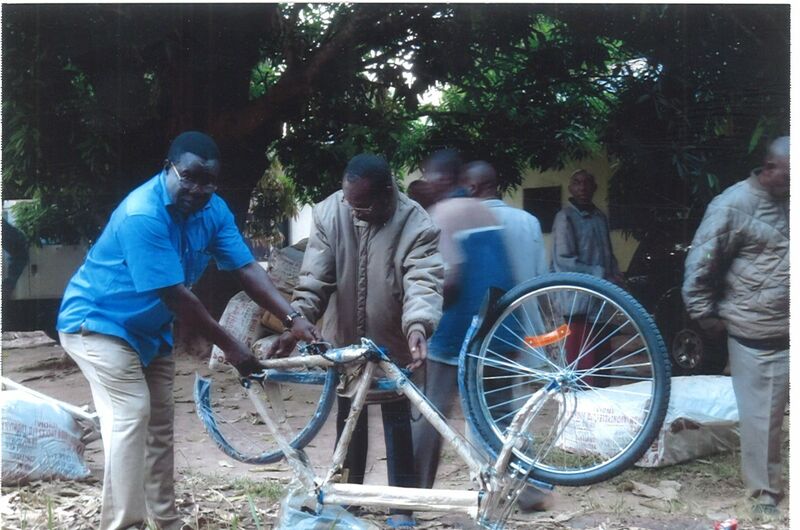 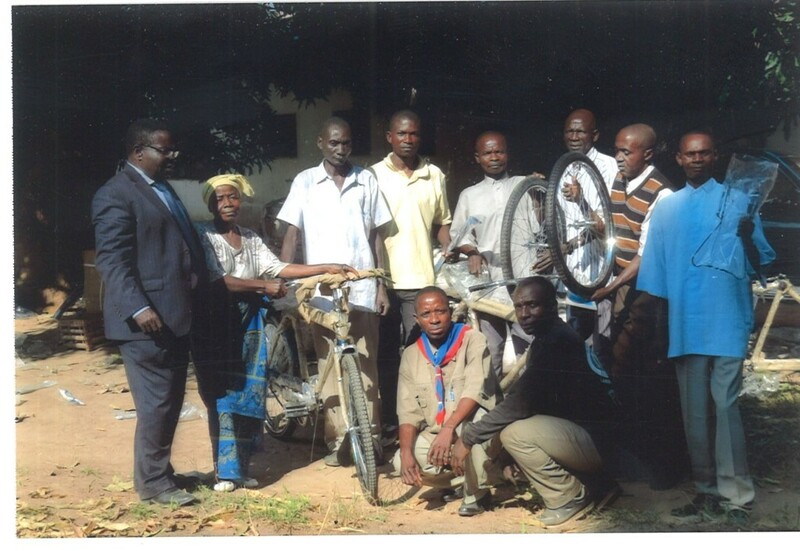 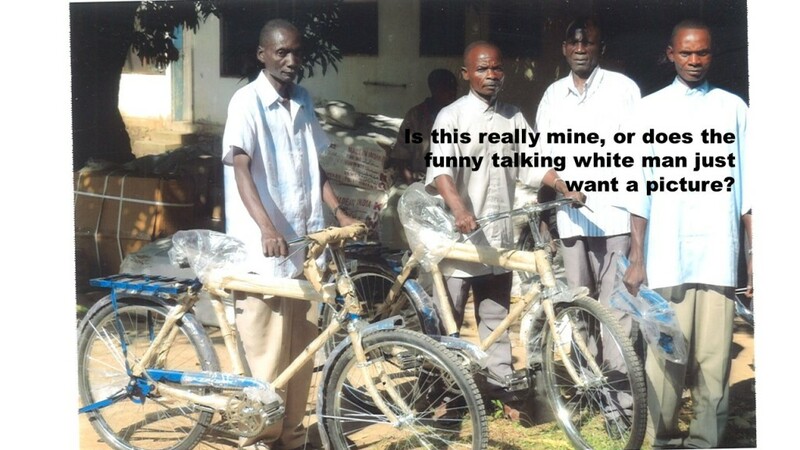 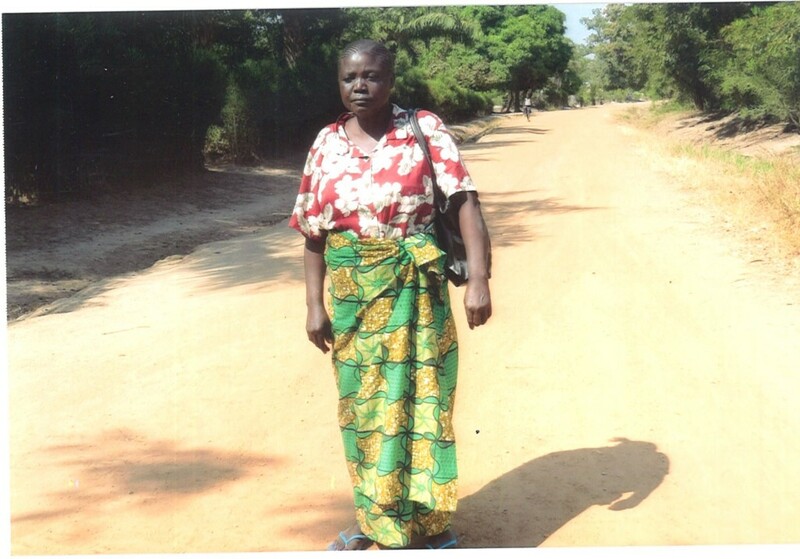 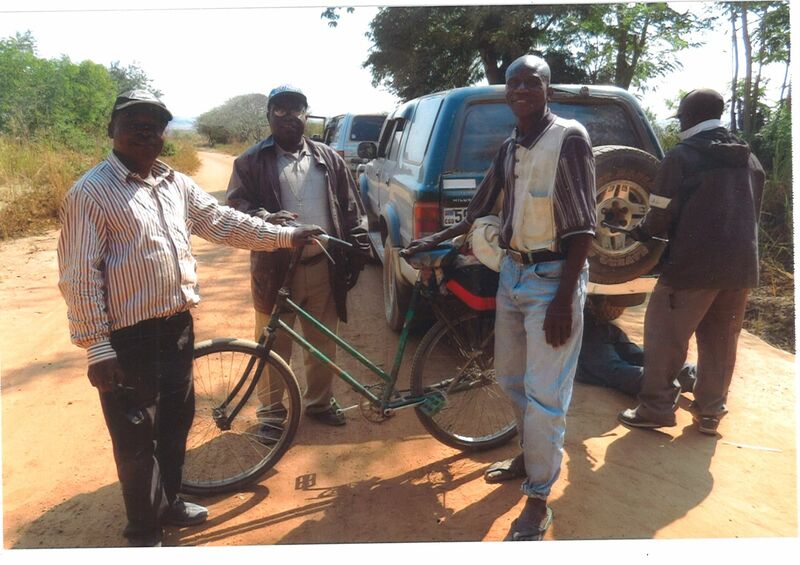 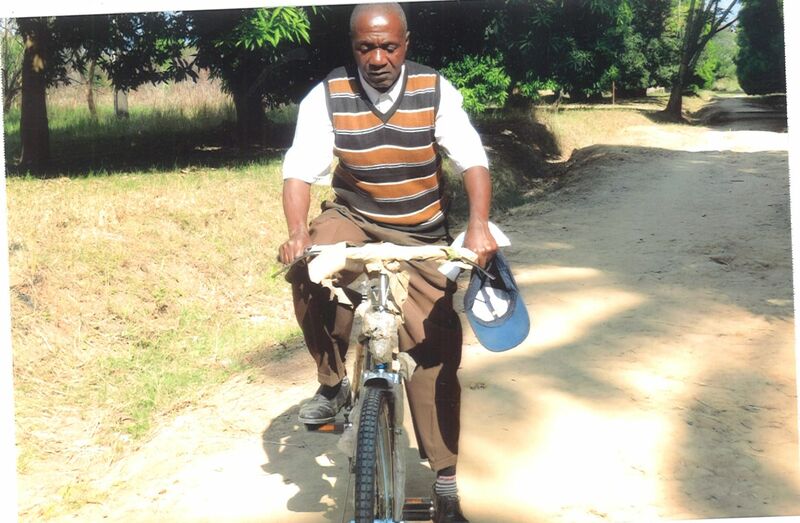 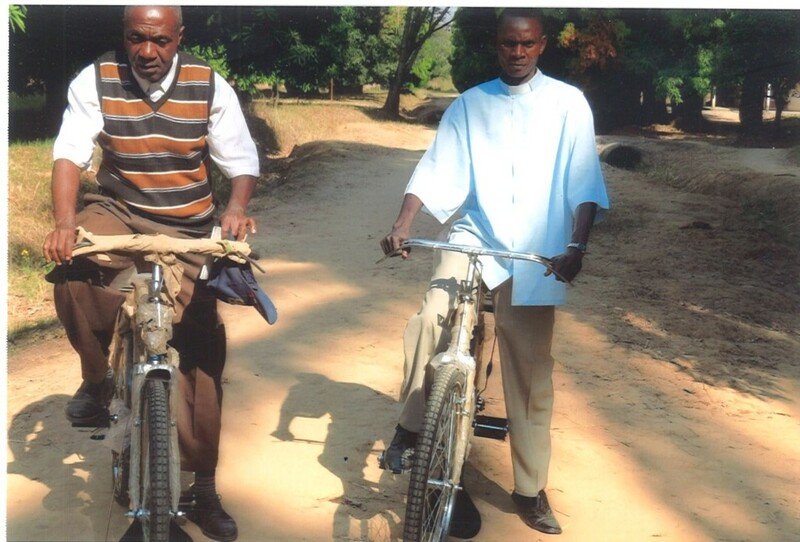 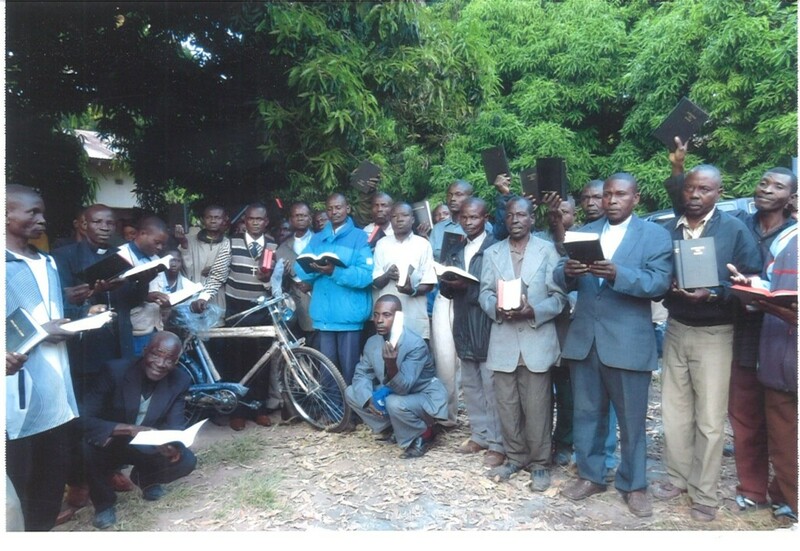 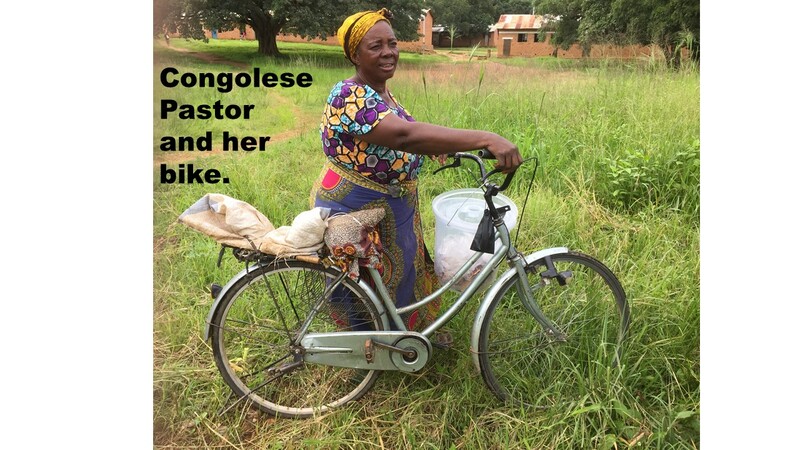 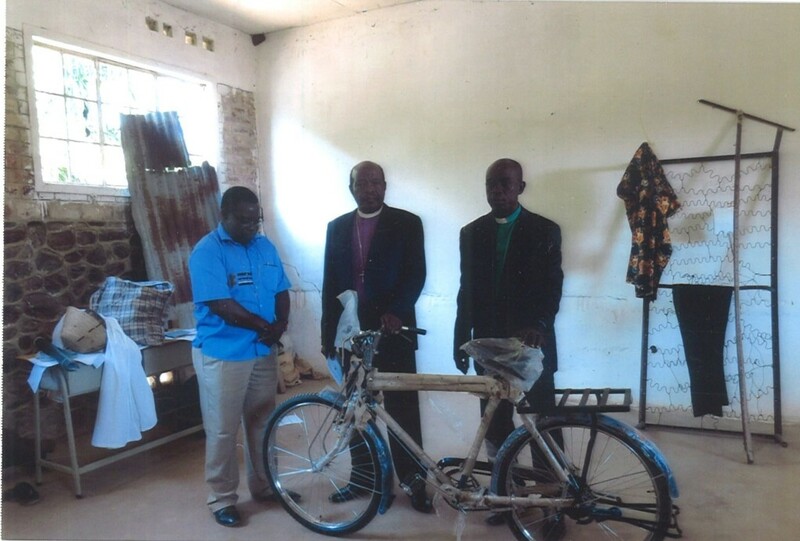 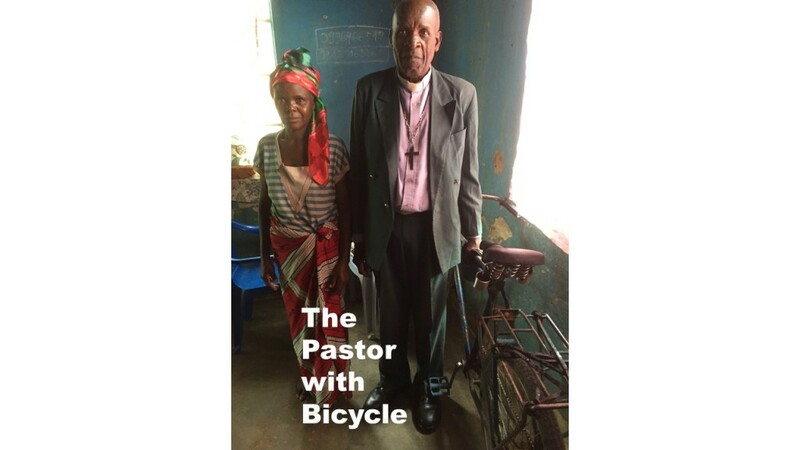 This pastor received a bicycle and Bible from Bikes & Bibles in 2014.